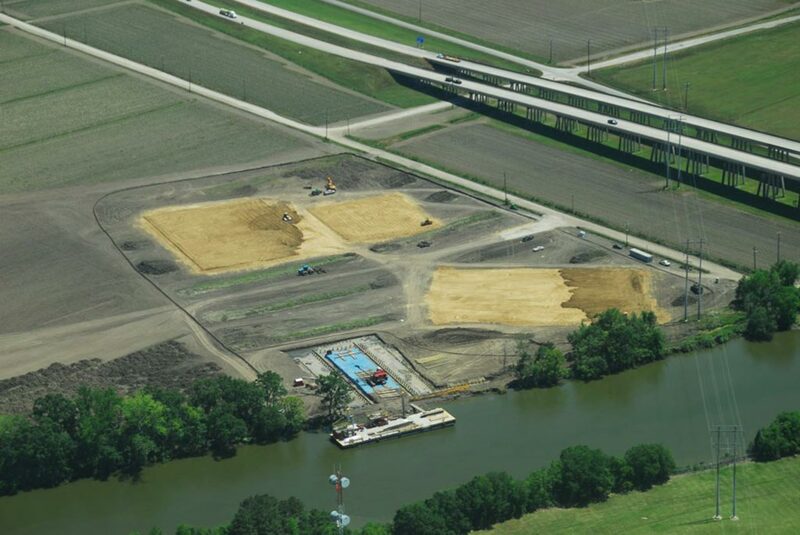 The New Shipyard Facility for Gulf Craft is situated on 40 acres on the Charenton Canal in Baldwin, LA. 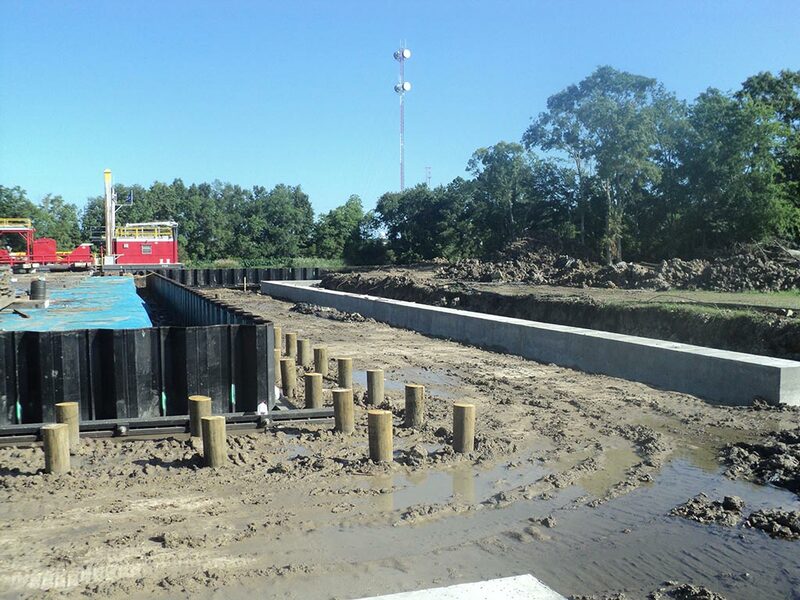 The project consists of constructing a new 56’ X 220’ boat slip with a sheet pile bulkhead, 3 building pads, site drainage, site electrical and mechanical. 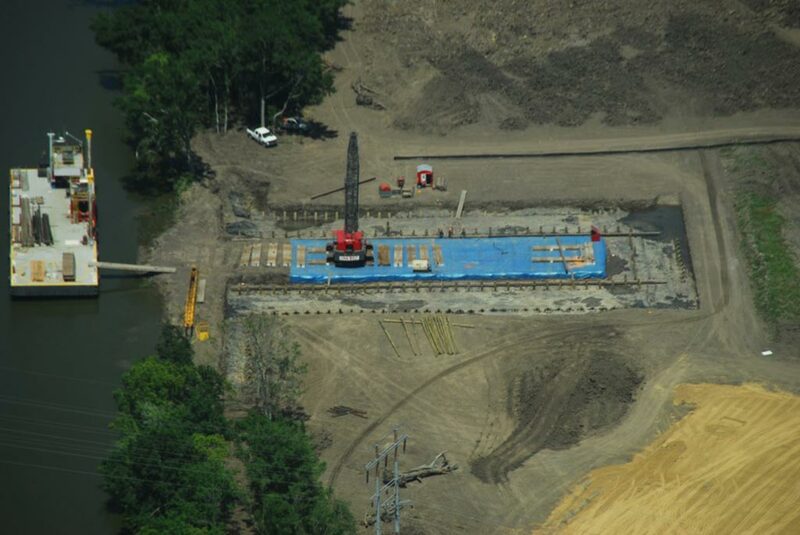 Included in the work was extensive pile driving operations, a 30’ concrete runway for a 300 ton boat crane, and a complex anchoring system to support the sheet piles. One of the challenges faced were not where the frequently occurring high tides which often resulted in the working area being inundated with water. 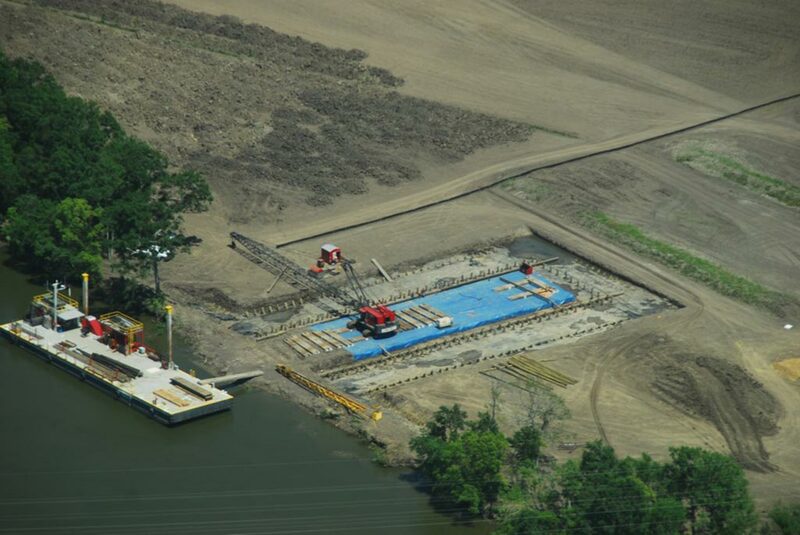 To overcome the challenge of working below the water level required innovative and creative solutions.